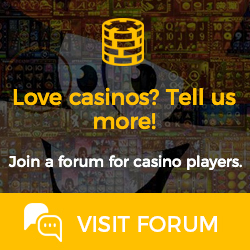 Fantasy Springs Resort Casino is an off-track betting facility located in California. Gold Country Casino and Hotel is a Casino Room in California. It has 900 slot machines, 27 table games. Lake Elsinore Casino is an off-track betting facility located in California. Rolling Hills Casino is a Casino Room in California. It has 800 slot machines, 12 table games. Soboba Casino Resort is a Casino Room in California. It has 2000 slot machines, 38 table games. Sycuan Casino Resort is an off-track betting facility located in California. Viejas Casino & Resort is an off-track betting facility located in California. Augustine Casino is a Casino Room in California. It has 804 slot machines, 10 table games. People from all parts of the world are attracted to California not only because of its diversity and natural beauty but also because of the excitement and great experiences it offers especially in gambling.